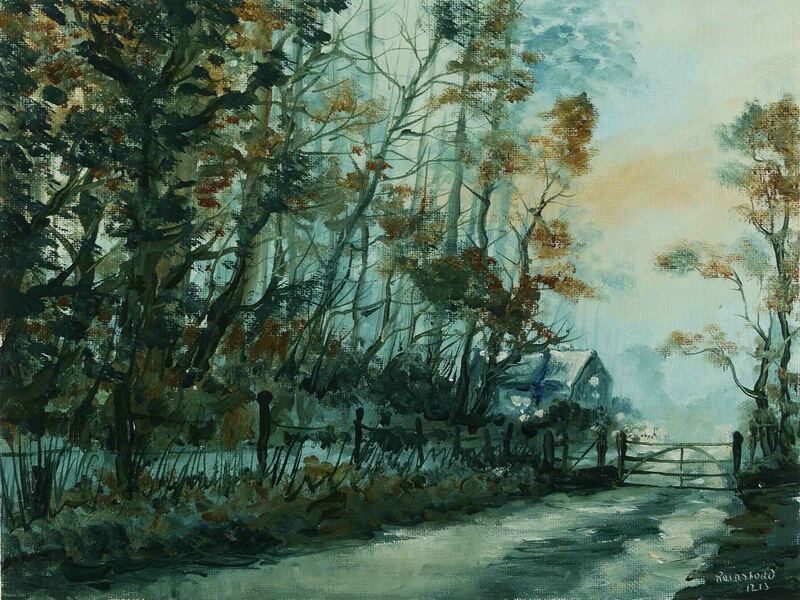 This entry was posted in Oil Painting and tagged Art, Culture, Ireland, landscape, Oil Painting, painting, winter. Bookmark the permalink. Love this one Liam, as I do all your work. The music is a perfect fit for the scene! Beautiful!! !